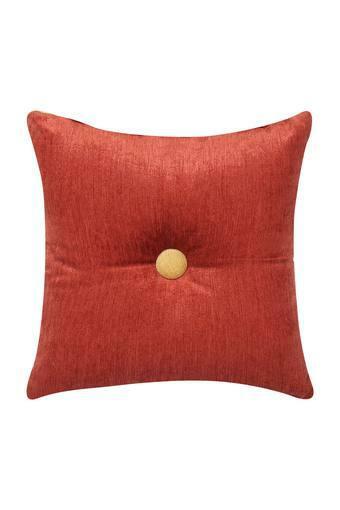 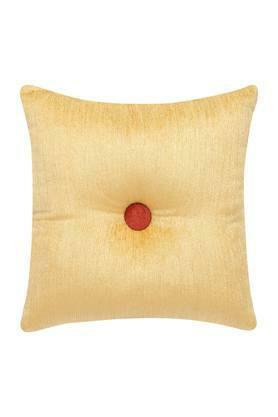 Beautify the decor of your home with this elegant square cushion cover. 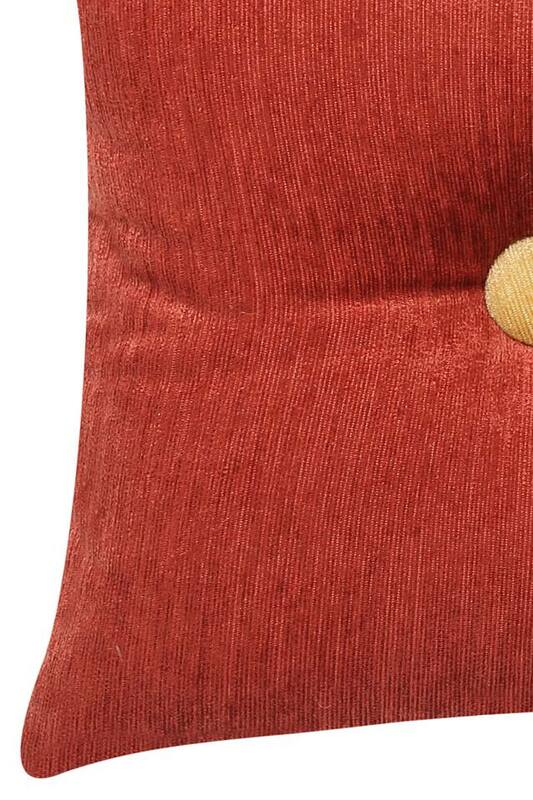 Tailored from a fine quality fabric, it is soft to touch and easy to clean. Moreover, it is available in a solid pattern that will add a dashing look to your room.